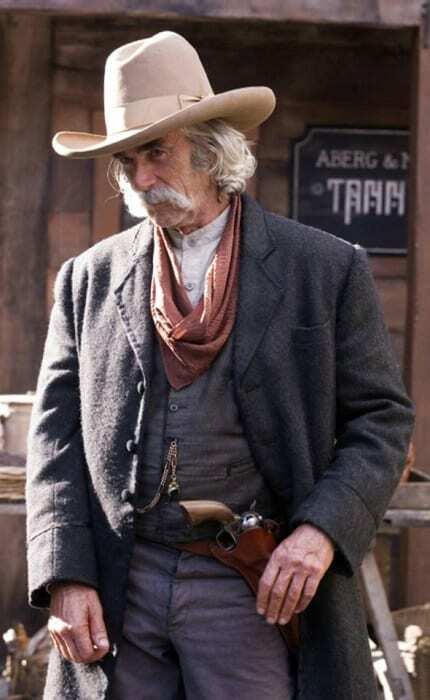 Sam Elliott has had a long and prosperous career as an actor. 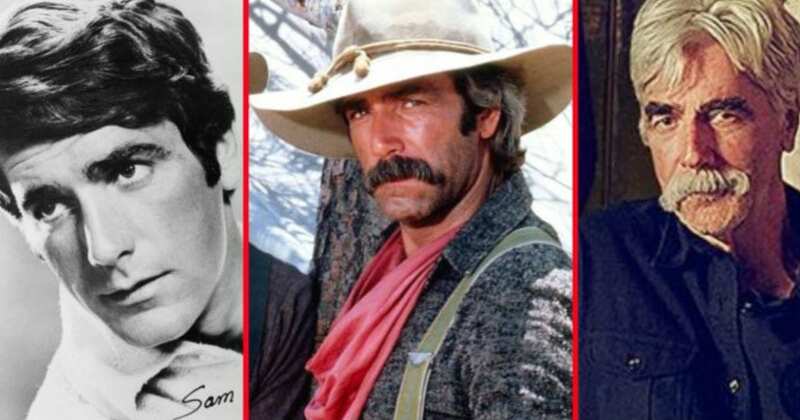 He has been in the industry since the ‘60s and has had many big movie and television roles. He has a tall, dark, and handsome way about him that makes him stand out in any role and has helped land him on the covers of magazines for years. 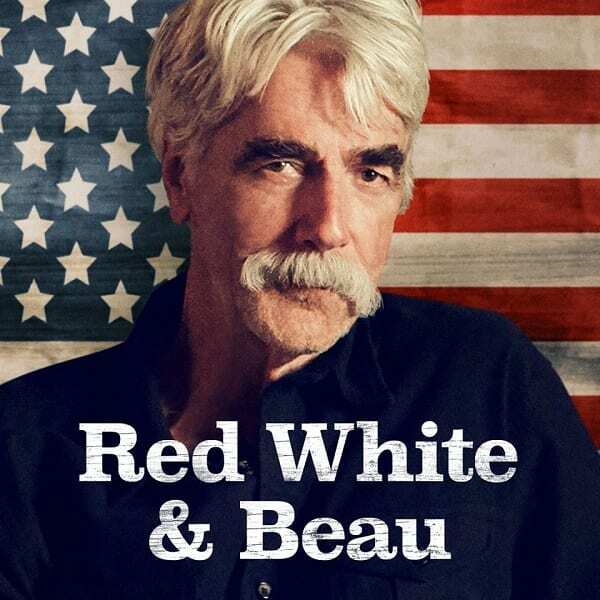 If you can’t get enough of Sam Elliott, you aren’t alone. 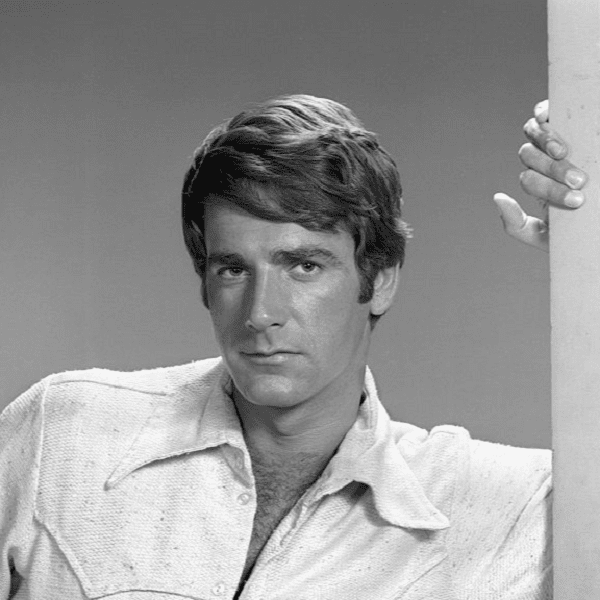 At the age of 74, this actor is still making the ladies swoon. Here are some photos of Elliott from the beginning of his career to his present roles. He may have changed his looks over the years, but like a fine wine, he seems to get better with age. It all started with this headshot. 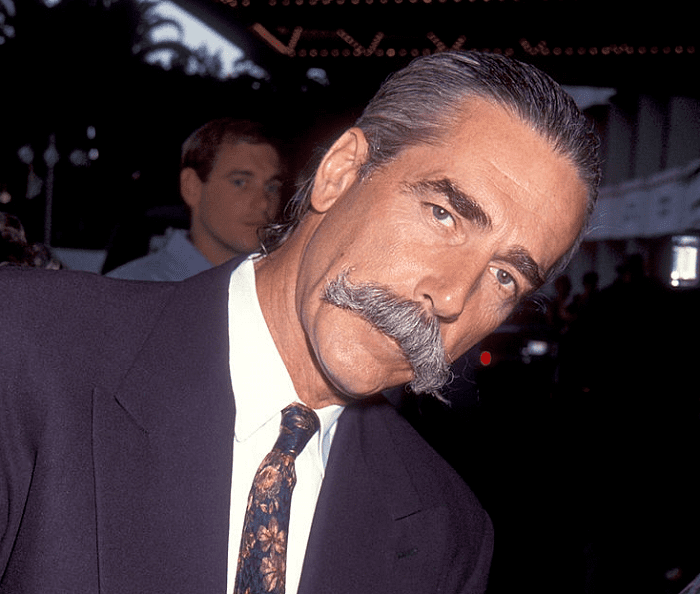 A young Sam Elliott was fresh-faced and ready to start his acting career. He probably had no idea that it would take off the way it did or that he would be a heartthrob for decades. 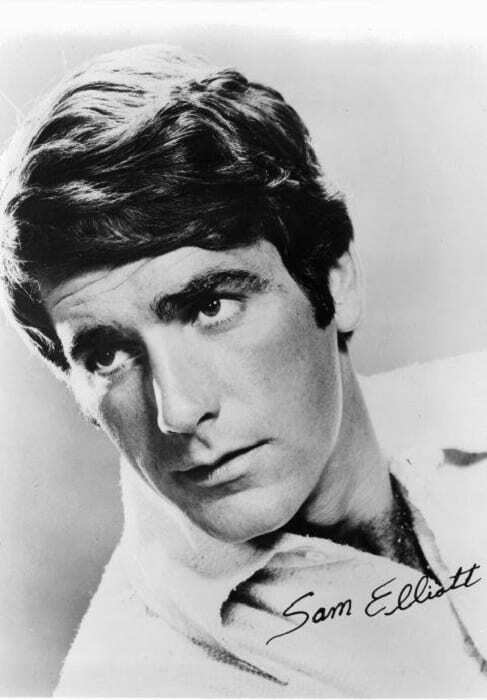 This photo was taken while Elliott was playing Doug Roberts on the television series “Mission: Impossible” from 1970-1971. It was his big break, and his name was soon known in every household in America. This was just the beginning, though. 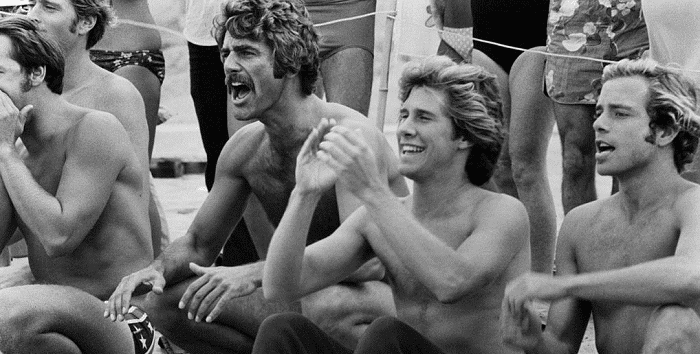 Elliott played alongside Sharon Clark in the film “Lifeguard.” In this photo, the couple shares a bed. Everyone was excited to see Elliott in his swimsuit with his muscular chest on display. While it wasn’t his biggest role, it was still a good one. 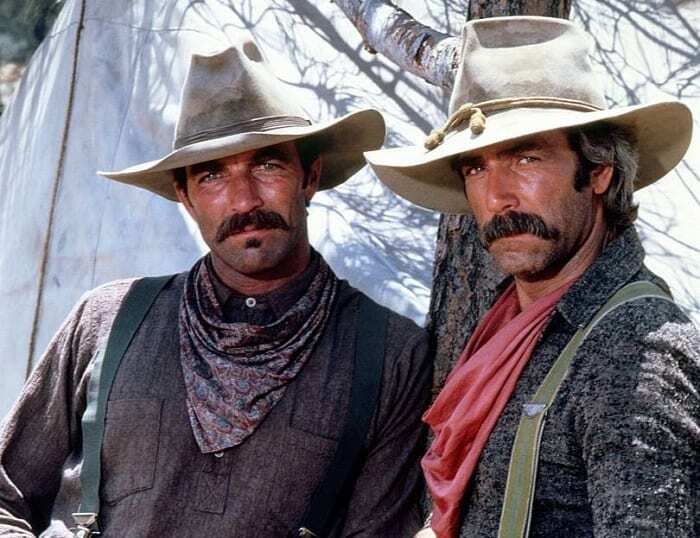 Elliott and another big star, Tom Selleck, made the ladies swoon as cowboys in the film “The Sacketts,” directed by Robert Totten. The film was adapted from popular Louis L’amour novel. This is the way Americans would choose to see Elliott from this point on. Elliott had started to age when he starred in “Mask” with Cher. That didn’t stop him from looking amazing, and many people even think the gray hair makes him more attractive. The movie was popular, and Elliott and Cher played their characters well. Elliott decided to embrace his gray hair, and he grew it out in the early ‘90s. He also grew out his mustache. He would put his hair in a ponytail for certain occasions. Every woman in the world seemed to love it. In 2003, Elliott got another big role. 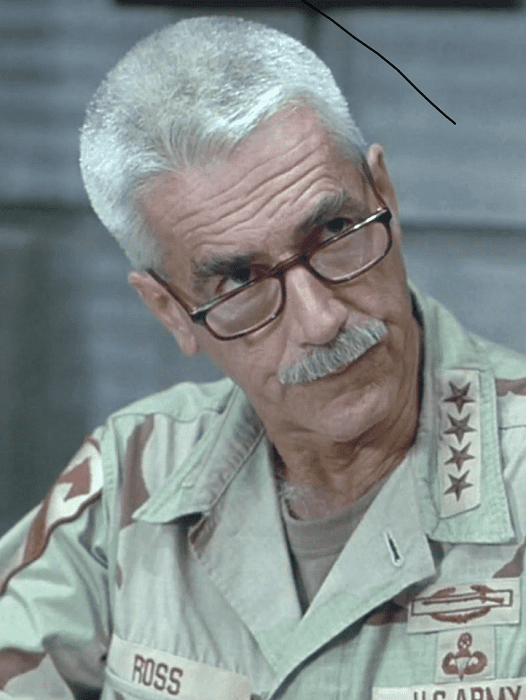 He played Gen. Thunderbolt Ross in the film “Hulk.” His character was a United States military officer. He had to change his look for the role and trimmed his hair and mustache to fit the military requirements. In 2007, Elliott put on his cowboy boots and hat and played a more familiar role. This time, he was a Texan aeronaut named Lee Scoresby in “The Golden Compass.” He played alongside the main character, Lyra. This movie made him a household name again. In 2017, Elliott again took a rough and tough role as a rancher and father of two adult sons in the show “The Ranch.” The show has gotten rave reviews, and Elliott’s character is the favorite of many. His white hair and good looks only add to his amazing acting abilities. 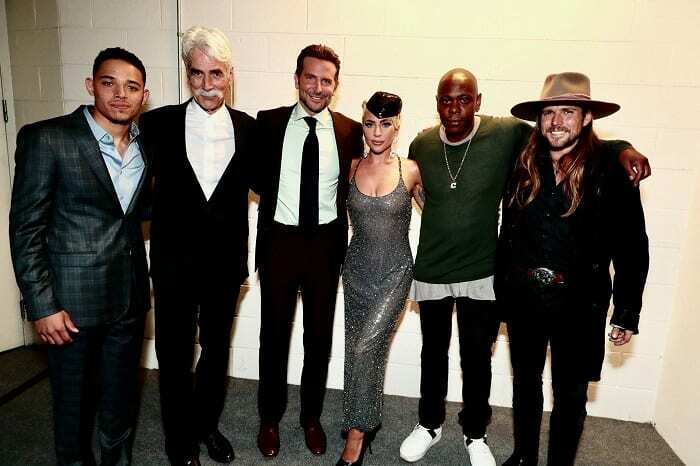 Elliott’s most recent film, “A Star Is Born,” proves that he still has it: the good looks, the charm, the style, and, of course, the acting skills. In this film, we see a more polished character, but that rough and tough charm still shows through.